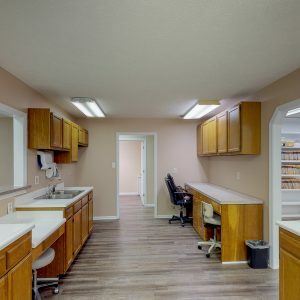 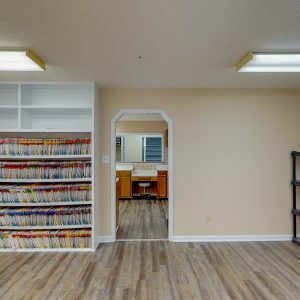 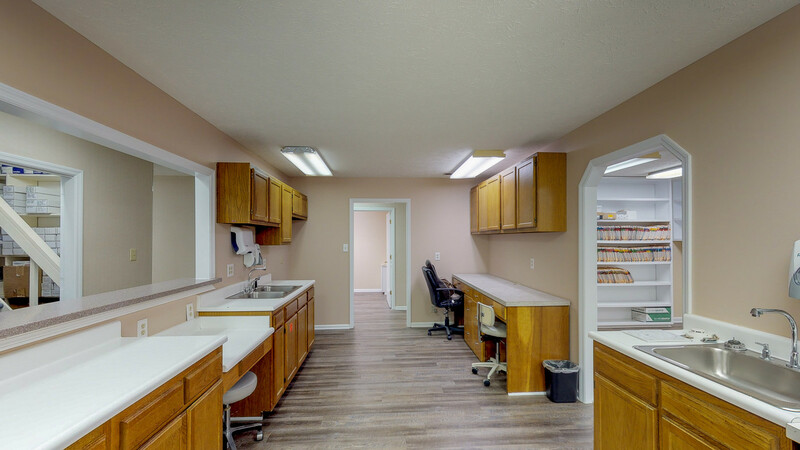 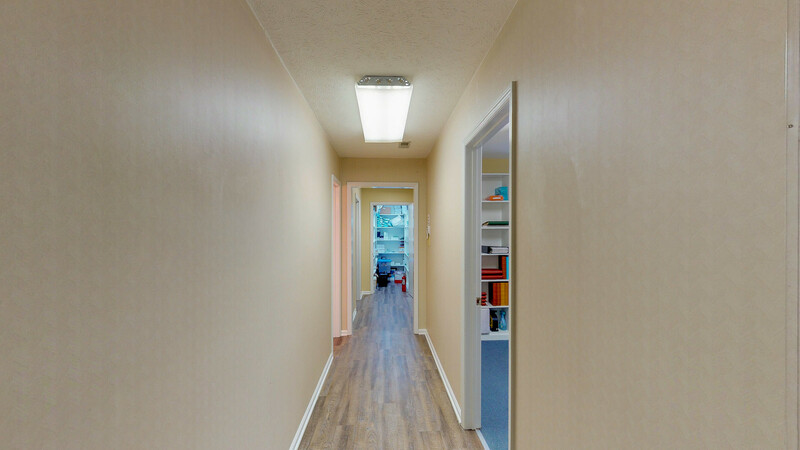 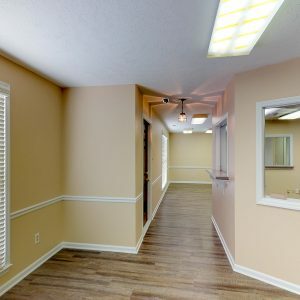 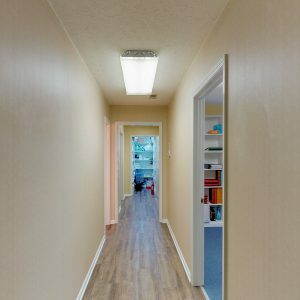 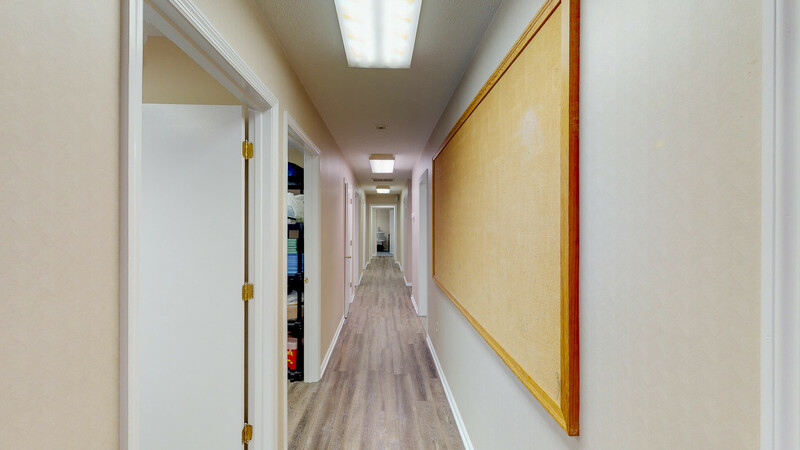 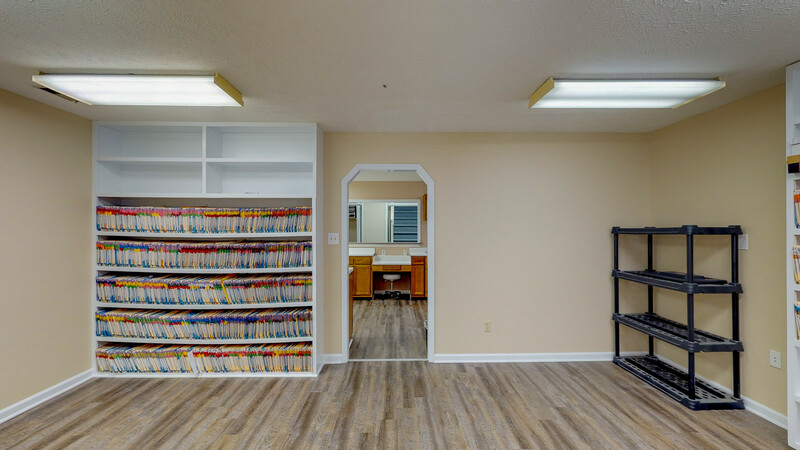 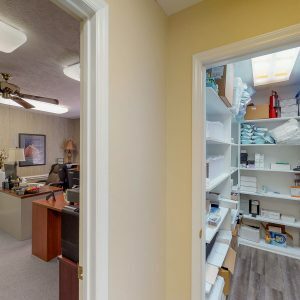 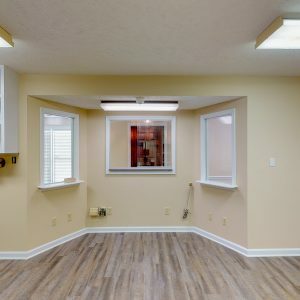 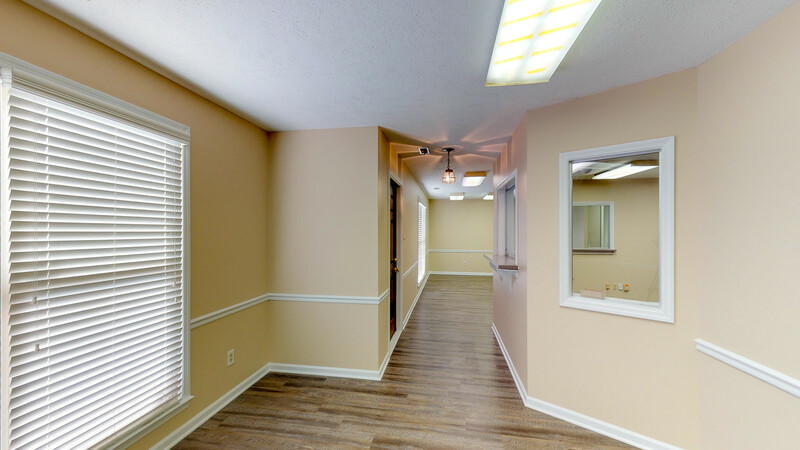 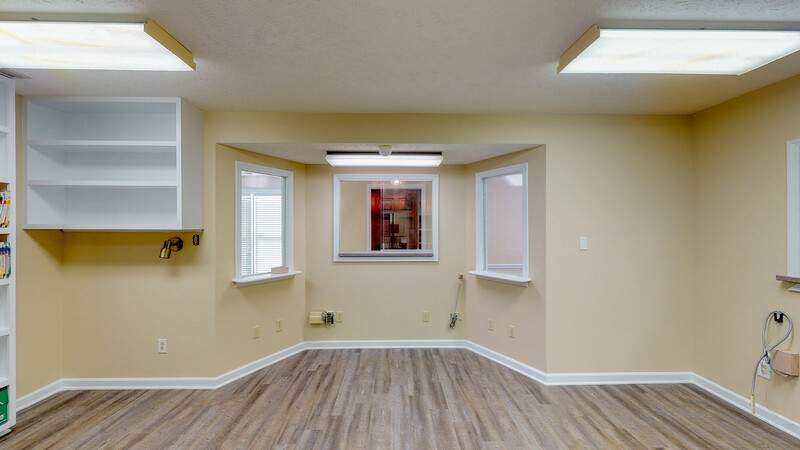 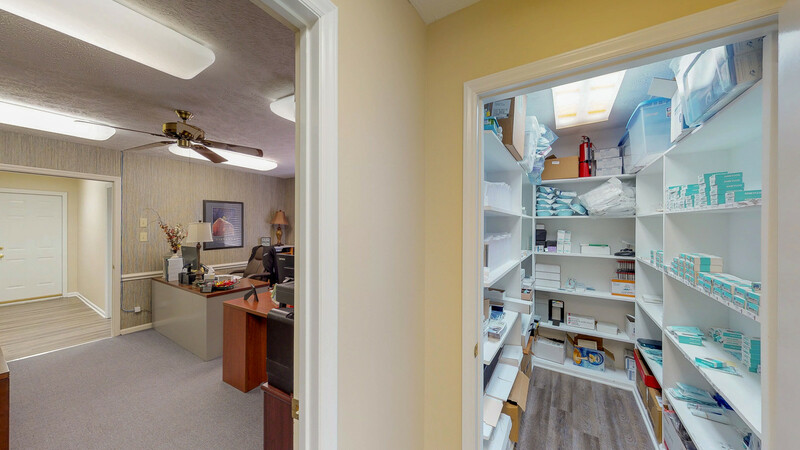 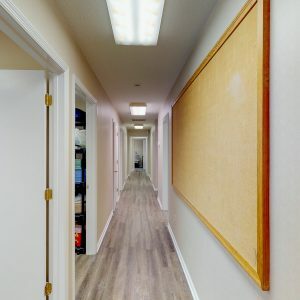 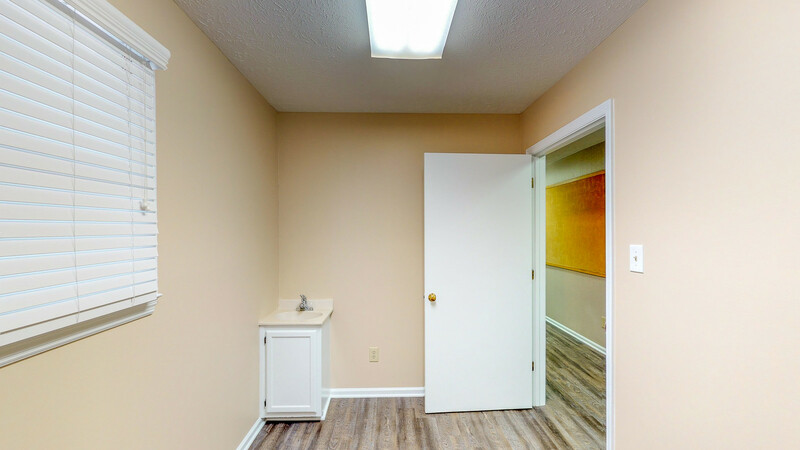 This building is perfect for medical and/or dental office. 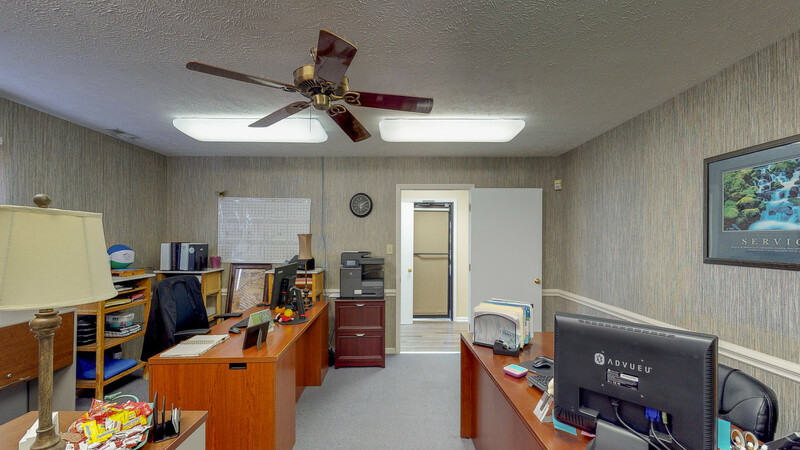 The building square footage is 2,844+/-. 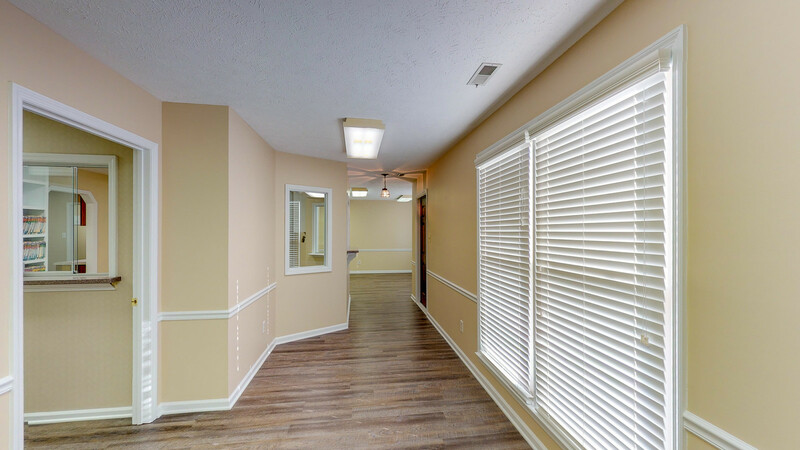 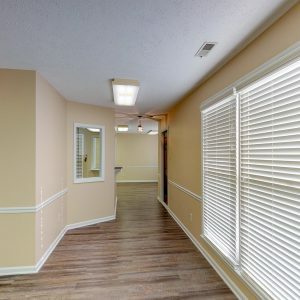 Within very close proximity of Cape Fear Valley Hospital. 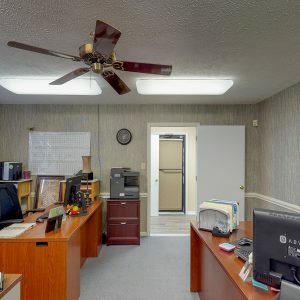 Very little up fit needed. 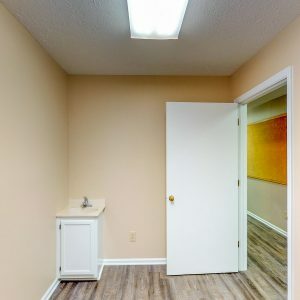 Please call for an appointment.